California Almond Growers produce 99% of the USA supply and 83% of the world's supply making Almonds the State's #1 export crop. SKIN HEALTH SUPERSTAR --- ALMOND OIL! A recent Harvard Study found that consuming nuts regularly will extend your life expectancy, but all nuts are not created equal. 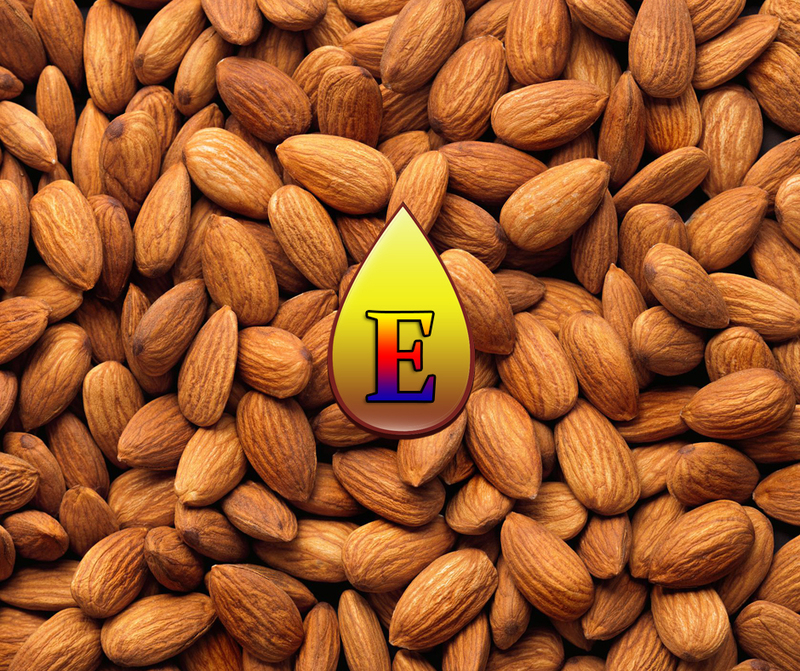 We believe Almonds are a "Super Food." They provide fiber, antioxidants and nutrients that may lower your risk of developing heart disease, high blood pressure, diabetes, cancer and may also boost your immune system. Almonds also have more Vitamin E than any Nut and one of the best combinations of healthy fats and Vitamin E on the planet, which makes their Oil great for your skin. Healthy skin and life expectancy go hand in hand. Skin is the body’s largest organ. When healthy, its layers work hard to protect us. When it's compromised the skin's ability to work as an effective barrier is impaired. Among its many functions is being your body’s major multi-tasker. While it’s most important role is being the first line of defense between your body and the outside world, it often acts as a window, revealing the stories of our lives. From acne breakouts during our teenage years to the sunspots of aging, both our age and our health are often reflected in our skin. Skin health is more than a “Beauty Contest.” Protecting us from bacteria, viruses, pollution and the chemical substances we encounter in the workplace and at home is no easy task, which is why our skin needs help from time to time. It gets some help from diet and supplements, but the science we respect indicates healthy skin requires more than just diet. The most complete approach to maintaining bright, healthy skin is to combine a balanced diet with effective topical skincare products. 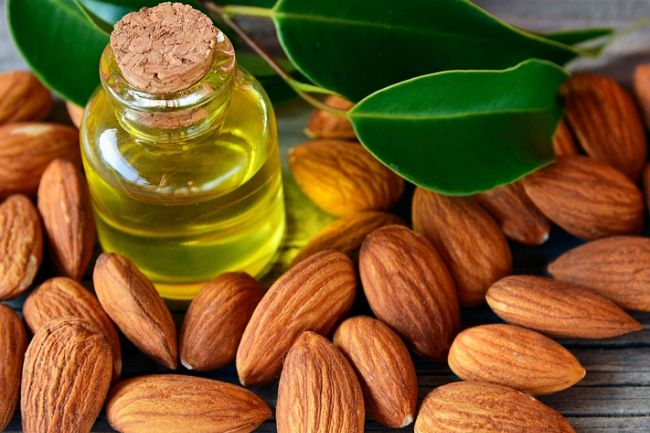 In our opinion high quality Almond Oil has the best combination of essential fatty acids and Vitamin E to help your skin get the topical job done. Essential fatty acids help to maintain the moisture level the epidermis needs and they support the bricks and mortar required to keep skin healthy and intact. They can be a real skin powerhouse that translates into healthy-looking, glowing skin. There are many factors involved in skin health, but the other essential element is the right amount of Vitamin E. According to The Linus Pauling Institute, at Oregon State University, this fat-soluble antioxidant is essential for the maintenance of healthy skin. Their research also found that it can take as long as seven days for appropriate amounts of Vitamin E to reach and penetrate skin layers when taken orally…Healthy skin requires applying Vitamin E topically, especially as we grow older.